So who is feeling a little sluggish or icky from this past weekend feasting? Did you eat too much good stuff, or too many days of it? It's ok! Take a deep breath. It is ok! I have been enjoying a bowl of the fruit salad everyday. Yes it has marshmallows in it. It is my weakness, but I am limiting myself to only one bowl a day. Oh and it is going bye-bye today. It will not be in the house TOMORROW! First things first. Make today the last day to have leftovers that might not be the best for you. And decide that tomorrow is the day that you get back on the healthy food and workout bandwagon. Drink lots of water. You need to help flush your system of the heavy foods you ate this weekend. So make sure you are getting at least 100 oz of water over the next few days. 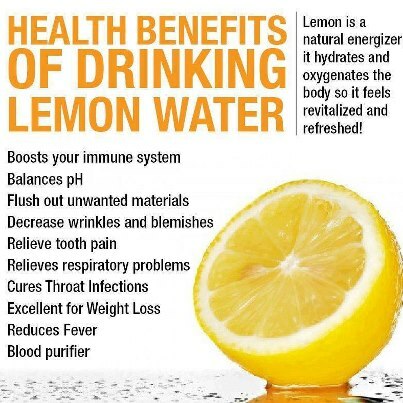 Drink 1-2 cups of warm lemon water (this counts towards your daily water allotments) This will help to flush and detox your body of the stuff you ate. 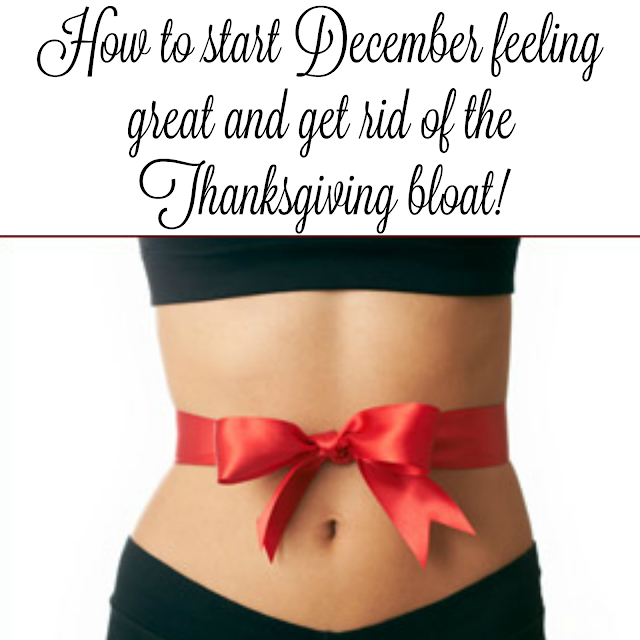 It will help to regulate your system and help your tummy feel better. 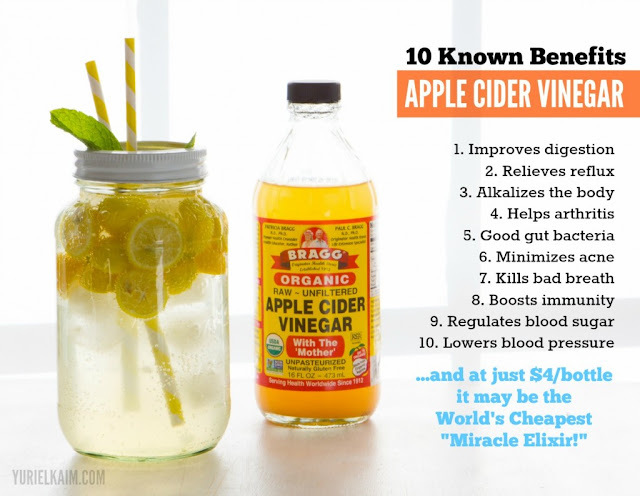 Drink 1 cup of water with 1-2 teaspoons of RAW Apple Cider Vinegar. This will help to re-balance out your body to a better PH balance. Eating meat and heavy foods change the ph balance of your body. 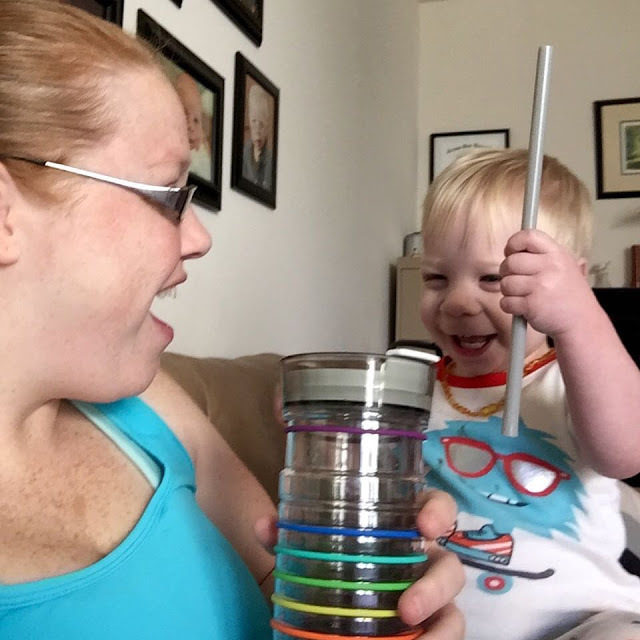 it will also help you retain the good minerals in your body that you need instead of flushing all of them out with the extra water you are drinking. Plus more benefits. Eat more fruits and veggies! Have leftover veggie? Eat those up first. Stick with lots of veggies and fruits as your sweets. Now that you have had sweets your body is going to crave it. Use your fruits as your sweets. Get some grapes and stick them in the freezer for a nice frozen treat. Grapes have some of the highest natural sugar contents and it is a good starting point to help cut your cravings for sugar. After a few days cut grapes and go with apples or other fruits with less sugar in them. But most of all. Give yourself a break. If you overate or indulged more than you had planned, it is done. It is in the past. Focus now on how you can help your body feel better and happier now. Also use this as a good lesson for Christmas. Remember how you are feeling to help drive you to eat differently over Christmas! You all did great. Give yourself some credit. 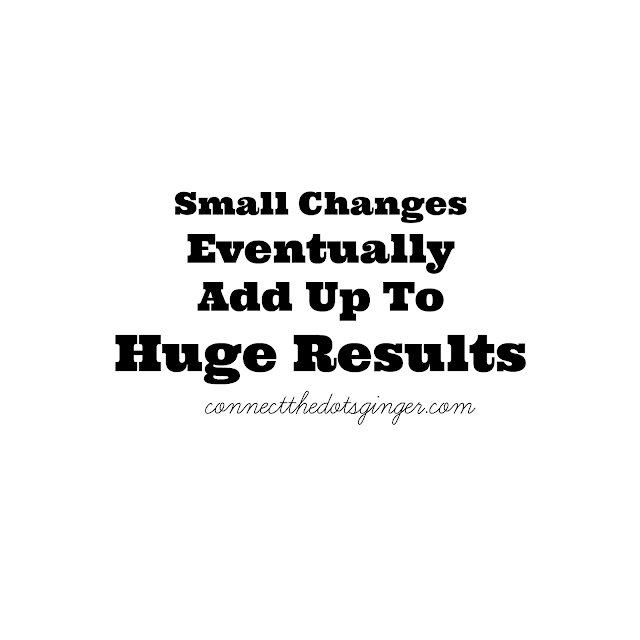 I know each and everyone of you made at least 1 change to what you had at your table and that right there is the starting point! Happy and Healthy National Redhead Day!